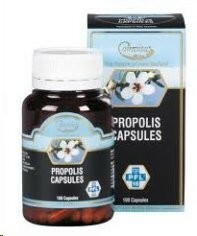 Comvita Propolis capsules contain a range of bioflavonoids, which are known for their antioxidant properties. Can be used for strengthening and supporting immune health. 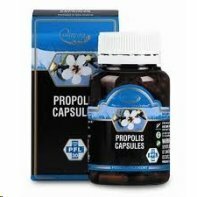 Comvita� Propolis Capsules - nature�s powerful defence system.